Arriving well in time for assembly of the demonstration at 2pm at Portland Place in London and lasting through the afternoon. Returning from London at 6pm from Millbank (the big road along the Thames) - 25 minutes walk from the demo's closing rally at Trafalgar Square. >>> NB. 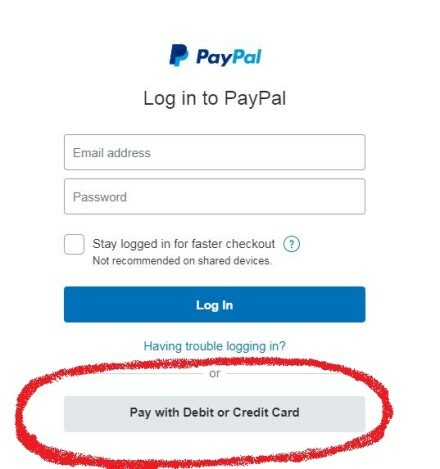 You don't need PayPal to buy a ticket - when you go onto the "Pay now" screen, simply select "Pay with Debit or Credit Card" at the bottom to pay with a normal card! "Donald Trump is now reported to be coming to Britain in mid-July - and a massive national demonstration against his politics of racism, war and hate is being organised. Together Against Trump will take place on Saturday before or during any Trump visit. The date of this protest may change as we know more about the visit. This could be a march of millions. 4% of the population - or around 2 million people have said that they would "definitely" take part in protests against the visit. This demonstration isn't just about Trump. The treatment of the Windrush generation has highlighted the British elite's disgraceful record of racism and bigotry. This is a fight against our own "hostile environment" as well as the American government." Abortion Rights • Alliance for Free Movement • Campaign Against Climate Change • Communication Workers Union • Day-Mer • Friends of Al Aqsa •Momentum • Morning Star • Muslim Association of Britain • Muslim Engagement and Development • National Assembly of Women • National Union of Teachers • People's Assembly Against Austerity • Rainbow Coalition • Stand Up To Racism • Stop the War Coalition • Unite the Union •University and College Union • Campaign for Nuclear Disarmament • Refugee Lifeboat"